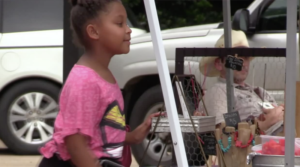 The Alexandria Farmer’s Market hosted it’s 2nd annual Mini Market Tuesday afternoon. 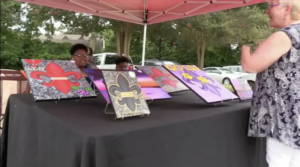 The Mini Market allows children to sell their own creations from art to baked goods, to jewelry and more. 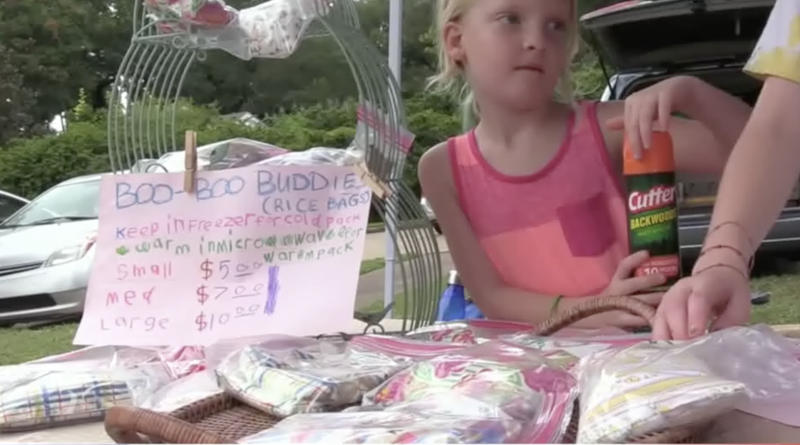 It also gives kids the opportunity to learn what it takes to be a successful vendor. 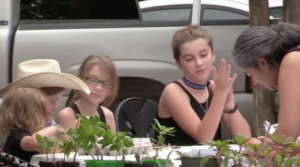 The Alexandria Farmer’s Market operates every Tuesday on Jackson Street from 3-6pm.